We offer a new ONLINE ORDERING system. Visit our website and click the big red button that says “Order Online.” You can order and pay online for your carry-out orders. We started Candicci’s VIP Club. To receive promos, specials and event updates text 71441 and in the message area type “candiccis.” Join between now and April 15th and win either a $50 Gift Certificate or a FREE dessert. 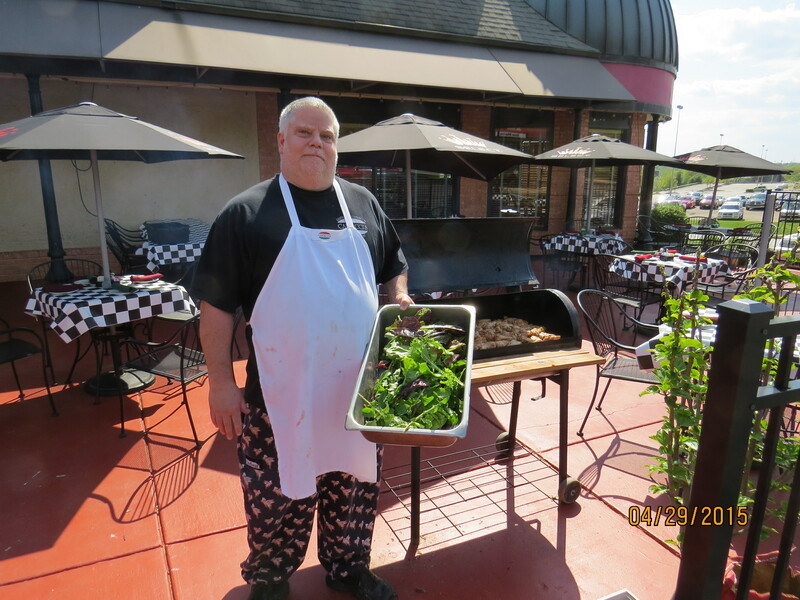 We will be offering our Easter Sunday Brunch. Call to make your reservations today as we expect a full house. We will be offering FREE Clam Strips every Friday during Lent. All you have to do is ask for them. TGIF – Happy Hour is Monday thru Friday from 4 to 7. We offer great prices on bar drinks and appetizers. 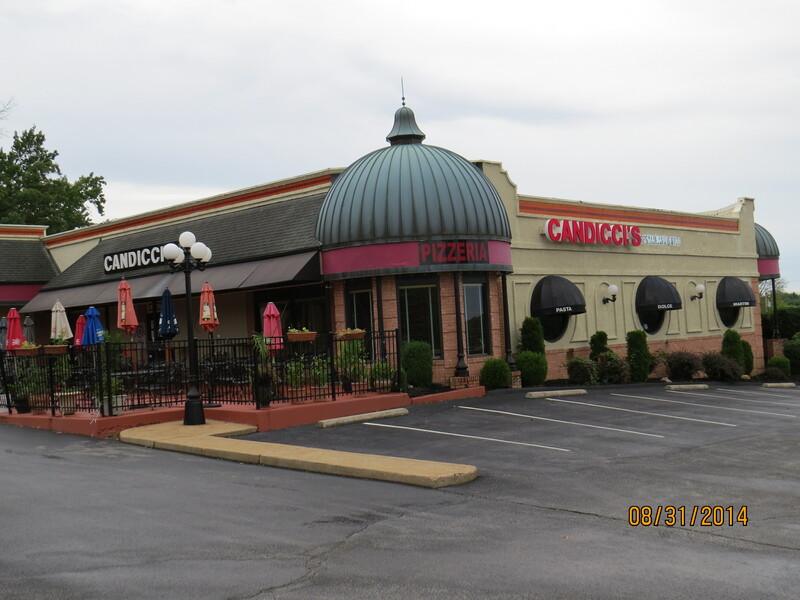 Candicci’s is celebrating their 35 year serving fine Italian cuisines to the St Louis metro area. 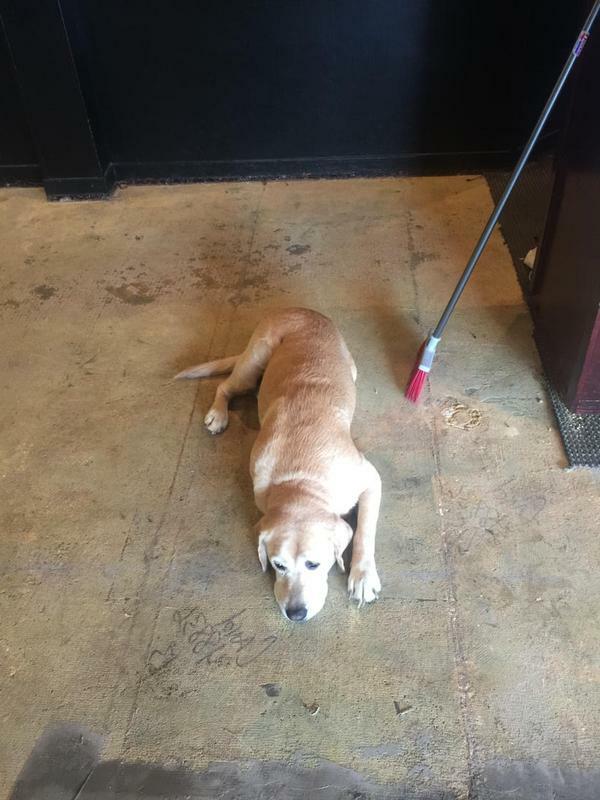 Come and visit us on the West County Hill, Candicci’s Hill at 100 Holloway Rd, Ballwin, MO or call 636-220-8989. 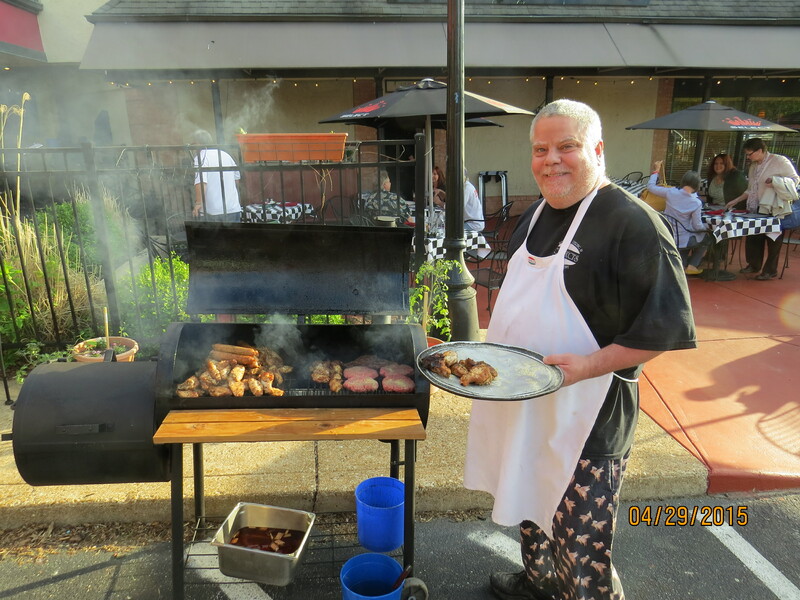 Candicci’s Restaurant and Bar is an upscale restaurant in the St Louis suburb of Ballwin that has been in business for 35 years serving fine Italian cuisines and catering services to the St Louis metro area. 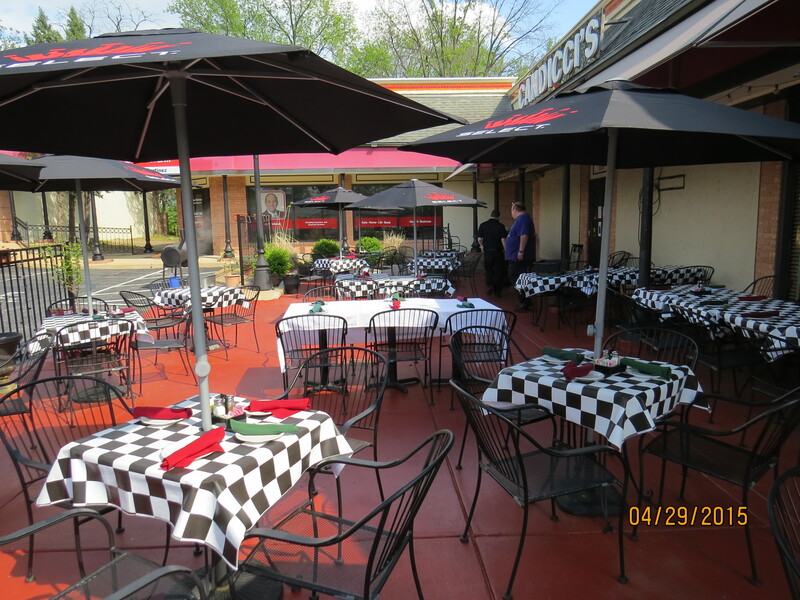 Candicci’s is located at 100 Holloway Rd, Ballwin, MO, one block north of Manchester & Holloway Rd. Candicci’s is hosting a Valentine’s Day Weekend celebration. Beginning Thursday, February 12, 13 & 14. Live music, special menu, and a carnation for the lady. Visit our WEBSITE for additional details. Reservations are recommended. Call 636-220-8989.